Welcome back to our new academic year 2018/2019. 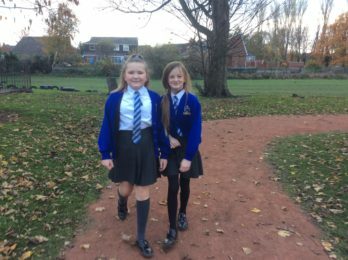 Our doors opened to the children on Wednesday 5 September and it was great to see all our children returning to school after the holiday in their full school uniforms ready to start in their new classrooms with their new teachers. They have all made a very impressive start to the new year. 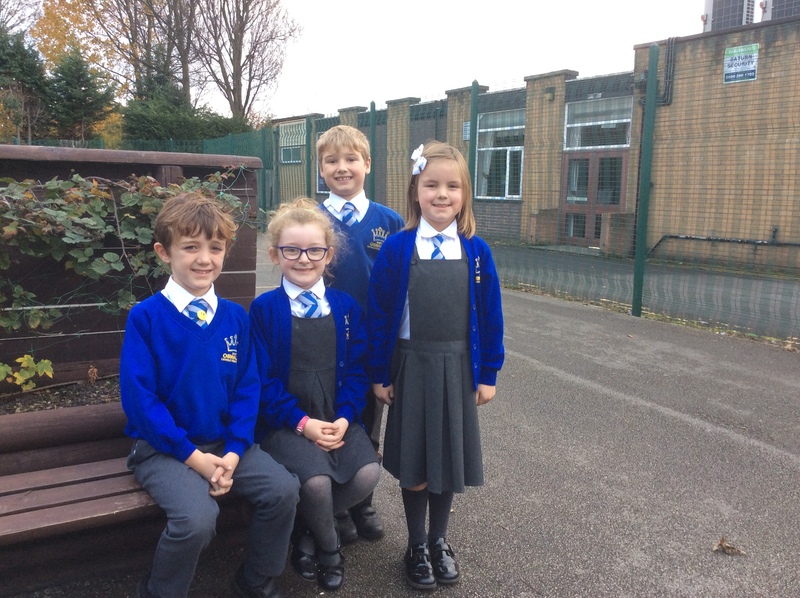 Our new reception children have joined the school part-time and will be joining us full-time from Monday 17 September. They are settling in extremely well to their new school and are quickly learning all their new routines. They have been enjoying time getting to know their new teachers Miss Morris and Mrs Fox and making friends. I thank Father Dave for opening our school year with a beautiful Mass this week on Tuesday 11 September. Reception children who didn’t join us for this service will have their own special Mass once they are settled into school. Ensure that the school is at the center of our parish. Staff have started our new school year by reviewing our school mission. As our year progresses I look forward to asking you for your thoughts and ideas to help you understand, strengthen and shape our school mission together further. Together I believe we can achieve great things for our children. Last academic year we worked hard to improve on our good 2017 results. I am delighted that we achieved our aim and results across the school for 2018 are at the highest level. Local and national results are currently provisional but we are predicted to be above Warrington and national results in all year groups (Reception EYFS, Year 1 Phonics, Year 2 KS1 SATS and Year 6 KS2 SATS). I very much look forward to sharing the results with you in more detail when local and national results are confirmed. This year we will be continuing to attain highly by maintaining our standards and offering our children a curriculum where they can learn and achieve. We will continue to ensure our school is a happy school, believing that happy children learn best! 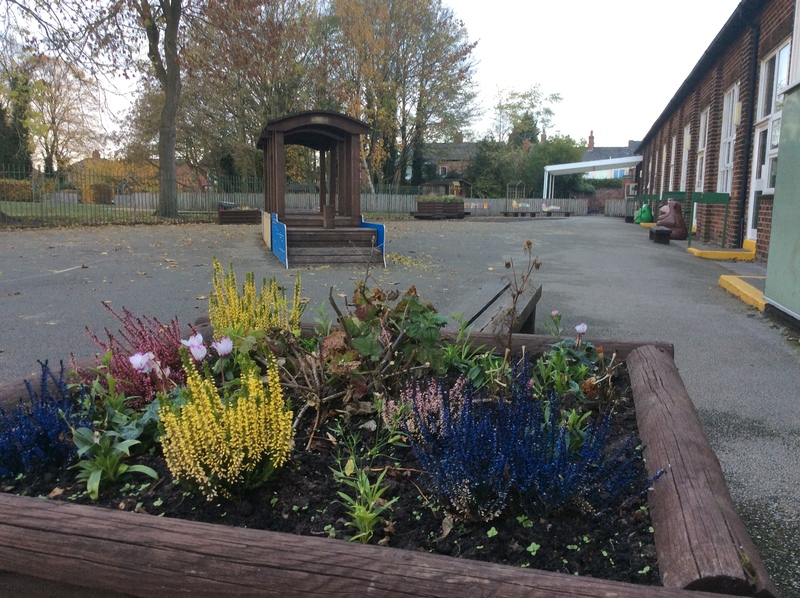 In addition to our classroom learning this year children will be using our amazing school garden more and enriching their learning in a range of curriculum areas through our outside environment. Of course we also know that all work and no play is not a good recipe for success! This year we are launching a playground development project to develop and improve our playtime environment and experience for all our children. It looks set to be a very successful and exciting year ahead and I’m glad you and your families are part of it! I very much looking forward to working in partnership with you all throughout this academic year to raise standards further and provide the very best for our children. Please remember if you have any problems or concerns regarding your child, their education or school policies, please do not hesitate to contact me. We are always ready to listen and will always do our best to help. Thanking you in advance for your support and for being part of our school family. Here’s to another great year at St Oswald’s school. It is hard to believe that we have already completed one full term of our 2017/18 academic year. I am sure this 12 week Spring term will fly by and before we know it we will be in our final term. At the beginning of this term we talked to our Year 6 pupils and shared with them that they are entering their final two terms at our school. This in itself seems hard to believe as it feels like no time at all since most of them joined our school in the Reception class. Next term they will sit their final Primary School assessments in. We will be continuing this academic year to make further improvements in our standards and we ask all children to continue to work hard and do their best in all their work. We also ask parents to continue to support the children at home. Our main curriculum improvement area this academic year is Reading and we ask all parents to help their child/children every night with their reading. I will be updating parents as this year progresses on ways to help your child’s reading. I very much look forward to working in partnership with you all throughout 2018. Posted on Wednesday, September 14th, 2016. Welcome back to our new academic year 2016/2017. Our doors opened to the children on Monday 5 September and it was great to see all our children returning to school after the holiday in their full school uniforms ready to start in their new classrooms with their new teachers. They have all made a very impressive start to the new year. Our new reception children have joined the school part-time and will be joining us full-time from Monday 19 September. They are settling in extremely well to their new school and are quickly learning all their new routines. They have been enjoying time in their classroom and the wonderful weather this week has enabled them to have some lovely learning opportunities outside in the Reception woodland area and in our school garden. Father Dave opened our school year with a Mass on Tuesday morning and talked to the children about making new starts, looking out for each other and spreading kindness. Father will be visiting all classes in the school in the next few weeks and is looking forward to working with the children throughout the year. I very much looking forward to working in partnership with you throughout this academic year and please remember as always if you have any problems or concerns regarding your child, their education or school policies, please contact us. We are always ready to listen and will always do the best we can to help. I trust you all had a lovely Easter weekend and Spring break and feel refreshed and energised ready for the new term. Work has taken place over the holidays to further improve the school environment with new interior and exterior classroom doors to all classrooms. Ensuring that the environment is a safe, bright, comfortable, and stimulating learning place for the children is always a top priority for us. Again this term as part of our School Improvement Plan we continue our work to raise standards of reading throughout the school. This year we have invested heavily in new books for the children, run a pre school reading club and continue to look at ways to raise the profile of reading throughout the school. On dry days this term we will be encouraging books to go out onto the playground and field so that children can enjoy the pleasure of reading at break times. Please encourage your child to read at home and share reading time with them to enhance their enjoyment of reading and help to improve their vocabulary. Reading is a skill that the children will need throughout their education and beyond into adult life but is also a wonderful pastime that can provide great enjoyment at any age. The term is set to be a really busy one. SATs tests take place in May for our Year 6 children; Year 2 will be undertaking their ‘special’ work; Sacramental preparations continue in the build up to the children receiving the Sacraments this term; May Procession; Walking Day; Sports Day; Year 6 residential visit to Condover Hall and class school trips are all set to happen over the coming weeks! So the school really is a busy place — keep your eye on the newsletter for updates on everything happening in school this term…and until then….KEEP READING!! Posted on Monday, January 18th, 2016. I truly hope you all had a joyous, peaceful and God filled Christmas and that you thoroughly enjoyed the holiday. In 2016, if everyone is blessed with good health and our days are filled with hope, peace and love it will be a great year for us all. In this special year of mercy ( 8 Dec 15 – 20 Nov 16) let us remember the merciful embrace of God and share his mercy for us towards others we meet over the coming months. In our daily work with children this year, their simplicity, innocence, enthusiasm and honesty in all their unique, and special ways will help us to remember the Pope’s words… to see and do what is important and what is essential …for our children, school and community. Holding on to the Christmas messages of Hope, Peace, Mercy and Love we move positively into 2016. 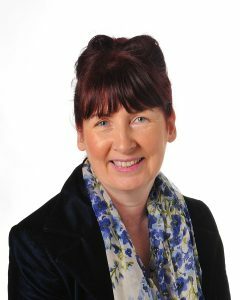 I look forward to working closely with you to make our school community a great learning place for our children, parents, parishioners, governors and staff. Once again my very best wishes to you and your families and all within our school and parish community for a very Happy New Year and a great 2016.